Two tiny feet with ten tiny toes….I love photographing babies and I think it shows! 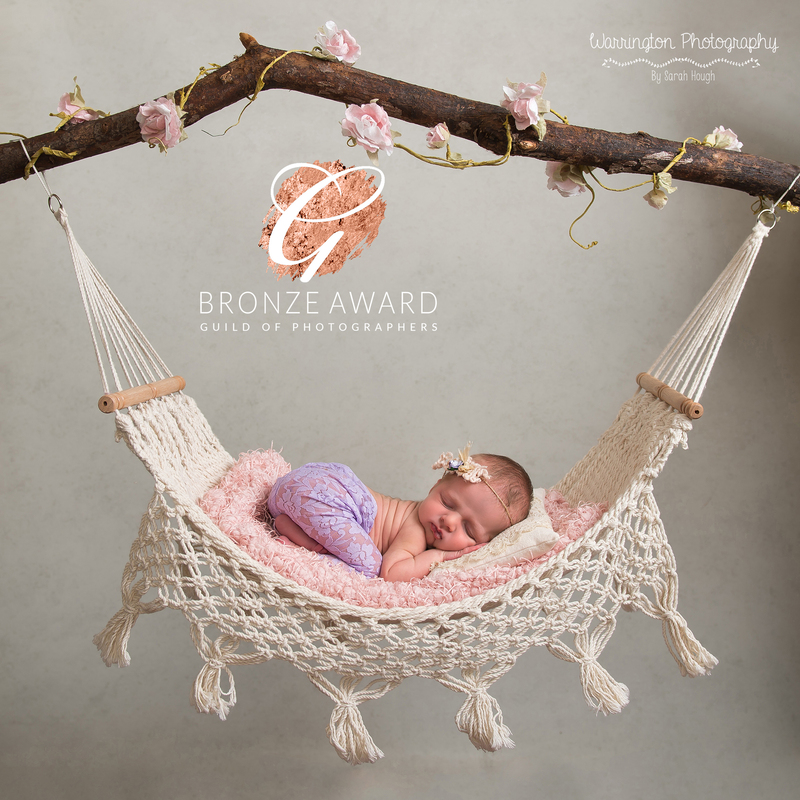 I am a passionate award winning newborn photographer in Warrington. 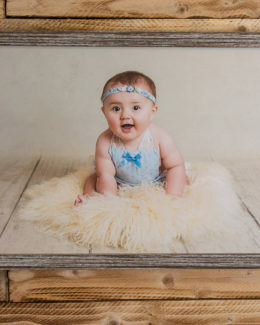 I am lucky enough to have photographed hundreds of babies over the years. Specialist newborn photography sessions take place when your baby is between 5-21 days old. 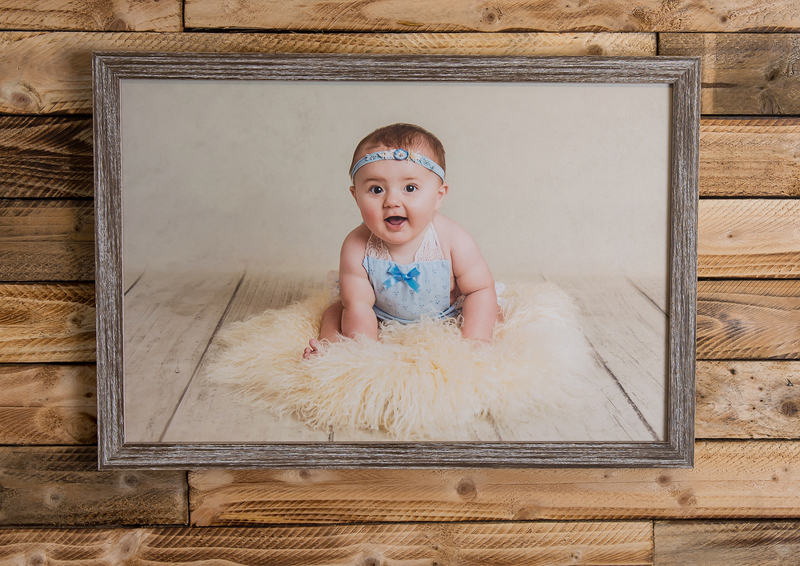 Book a space for your due date month by paying the £75 session fee. Please note this is a session fee only. 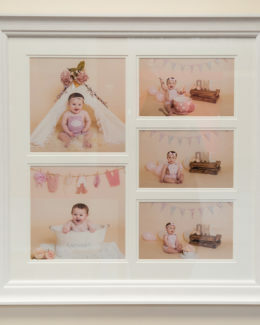 After your session you choose a collection of images to suit you. Full pricing brochure is available here. 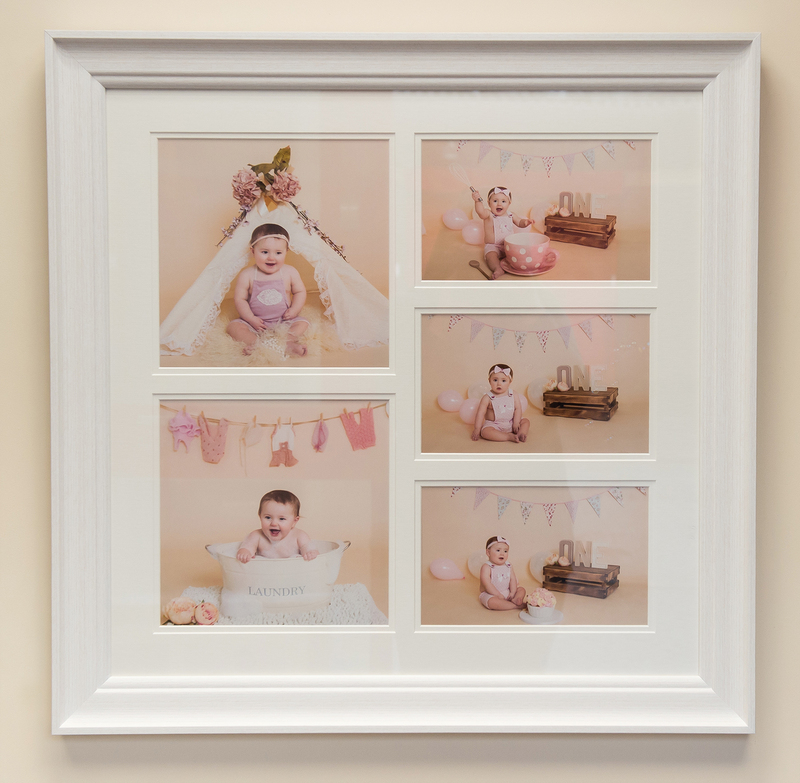 All sessions take place in my cosy Warrington newborn photography studio. Free parking right outside so you don’t have to walk far! I am fully trained and fully insured for your complete peace of mind.